Contact centers that are engaged, productive and successful share something in common, many of them lean on innovative solutions that intelligently monitor, track, schedule and assist their agents with delivering best-in-class services to customers. When it comes to workforce management (WFM) tools, Teleopti is a company best known for providing what call centers need to stay ahead in the competitive market. Now, the WFM solutions provider will be delivering this help to one of the biggest names in online entertainment and streaming. Teleopti announced it has been chosen by Netflix to assist with the company's global customer service operations - specifically with the planning and scheduling side of things for its agents. With more locations opening spanning the globe and with differing time zones, it’s become critical that Netflix have the appropriate tools to best manage and optimize agent work schedules and other pertinent tasks. As per the partnership, Teleopti will provide Netflix with global implementation of its cloud-based Advanced WFM package which includes real-time monitoring and adaptivity, intuitive employee engagement tools and the ability to quickly scale up operations to meet business growth. 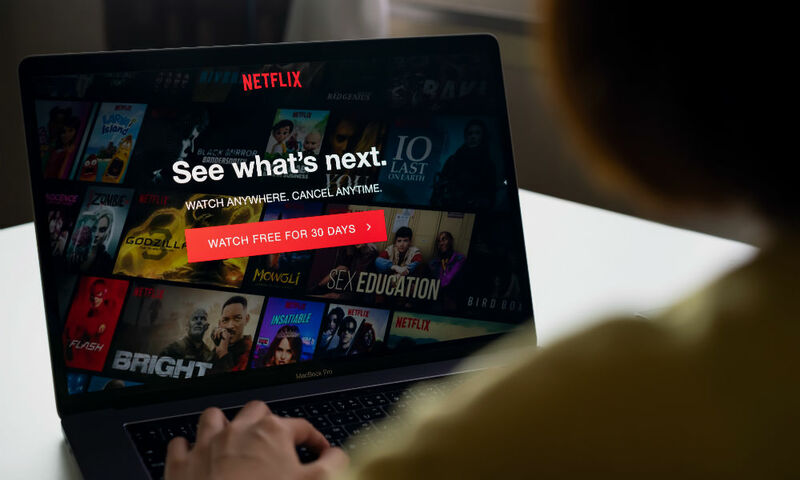 The company will also offer Netflix with post-implementation training and access to a test environment where it can continue optimization of the system. Teleopti was named the No. 1 WFM software outfit on Microsoft (News - Alert) Azure last year. A designation that allows the company to become a Microsoft Gold Co-Sell Partner.